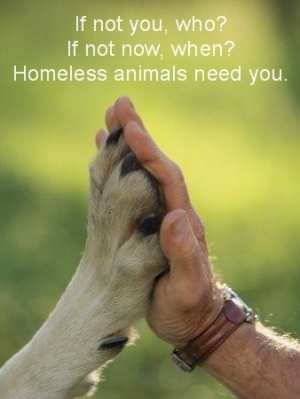 We are in need of foster homes, dog walkers, dog bathers, adoption fair attendants and sponsors. This page is under construction....check back soon for more info. In the meantime, please contact us if you would like to help!